The government’s proposed R&D tax incentive changes have been released under the guise of a new omnibus bill targeting multinationals, suggesting that the government is attempting to pass the bill “by stealth”, says one mid-tier. 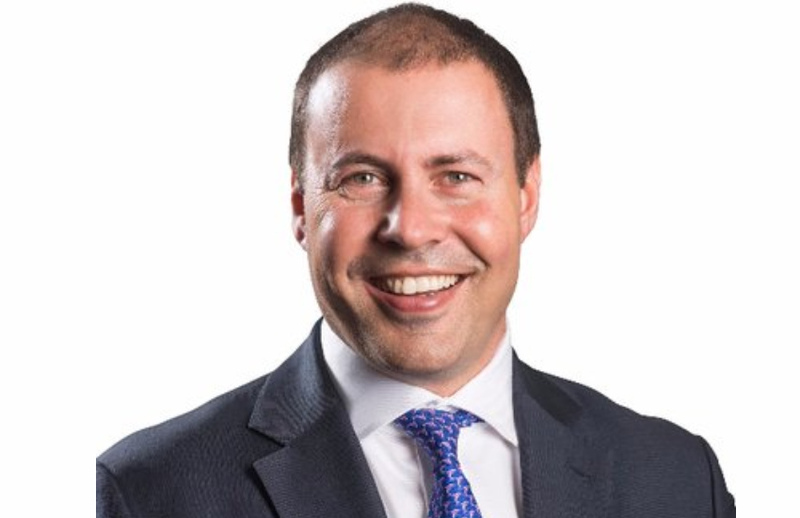 On Friday, Federal Treasurer Josh Frydenburg announced the introduction of Treasury Laws Amendment (Making Sure Multinationals Pay their Fair Share of Tax in Australia and Other Measures) Bill 2018, with a significant number of measures aimed towards the R&D tax incentive, following the government’s initial announcement in the federal budget earlier this year. Speaking to Accountants Daily, BDO partner Nicola Purser said that, despite the name of the bill, the proposed changes to the R&D tax incentive would have the most impact on Australian SMEs, with the impact on large multinationals negligible. “Either the government is aware that these changes would be unlikely to pass muster on their own and are attempting to pass the changes by stealth, or the government is misguided about which taxpayers will be impacted by the changes,” said Ms Purser. Despite the proposed changes drawing feedback and criticism from stakeholders during the consultation period, there were only minor changes between the draft legislation and the bill released last week. “The rationale behind these changes is to improve the effectiveness and integrity of the program. In practical terms, this means better targeting the program to encourage taxpayers to conduct additional R&D activities and remove support for ‘business-as-usual’ activities,” said Ms Purser. “The most effective way to improve the targeting of the program would be to refine the definition of eligible R&D activities. Instead, the proposed measures will reduce the rate of the offset received by a majority of taxpayers and provide a very weak cost signal to encourage additionality. This is the latest in a string of speculated changes to the R&D tax incentive since its introduction in 2011.